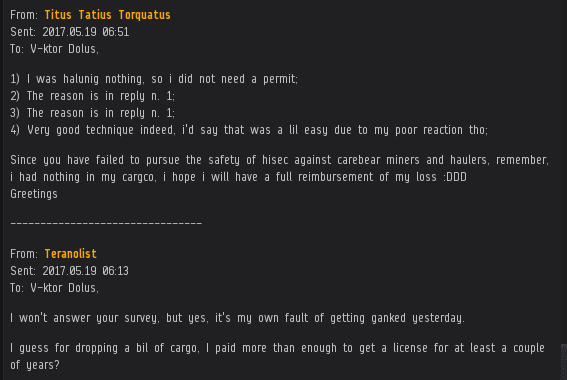 When miners like Bael Vulpes lose a fail-fit mining ship, they're generally sent an informative EVEmail. But they get more than an EVEmail: They get a choice. Bael chose not to buy a permit and embark on an exciting journey of Code compliance. His ego was too big for that. And that meant the miner was setting himself up for another fall. Agent Unconsentual Friend again extended the miner an invitation to a better life. Would Bael accept the gracious invitation, or would he make an even bigger fool of himself? Ah, poor miner. Though highsec Retriever pilots should show humility, Bael felt compelled to puff himself up. 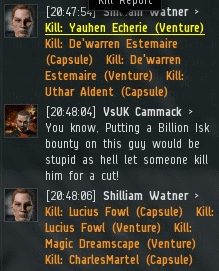 He spun a story about somehow profiting a billion isk from an alleged CODE. heist. It's not clear exactly how Bael was supposed to have made money off of the theft, but it had something to do with CODE. "front companies" buying stuff from him. Bael's humiliation came swiftly. Several months after the Ruse Kruise, highsec miners are still falling for it. One can only imagine how the world-beating Retriever pilot must've felt in this moment. Time for Bael to give up the act. Doubts were beginning to creep into Bael's mind. He was no longer sure exactly what had happened, but he still believed that he'd somehow been hooked up with cheap ships that he re-sold to CODE. front companies at an outrageous profit. Bael's story was a little vague and growing fuzzier by the minute, so Agent Unconsentual requested clarification. The miner concluded the exchange by changing the subject, referring to some kind of CODE. "rebranding". Sadly, Bael wasn't in the mood to elaborate any further. The Ruse Kruise is the gift that keeps on giving. Even as recently as this week, people are still passing the story around. This phenomenon can only be partly explained by the silliness and gullibility of Goofuses who still yearn for a victory against the New Order. The other part of the equation is the extraordinary relevance of the mighty CODE. alliance. We're what's happening in EVE, so we're what EVE players talk about. A word of caution, though: If you want to speak about EVE without looking foolish, remember that the CODE always wins. Always! Previously, on MinerBumping... 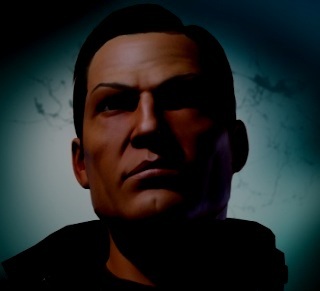 Agents Lewak and Shilliam Watner struck a decisive blow against the out-of-control Venture pilots of the Algogille system. 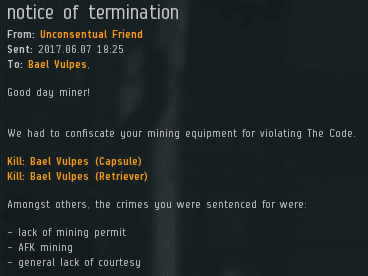 Instead of congratulating our heroes on their elite PvP, some of the miners proved to be bitter losers. One of these, VsUK Cammack, took the opportunity to question the legitimacy of the Code. 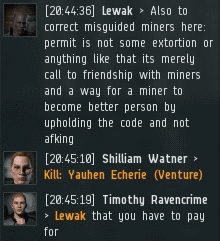 Lewak defeated the miner in verbal PvP over and over. But VsUK wouldn't give up. 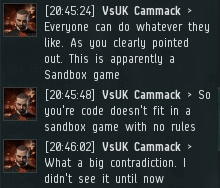 When VsUK finally showed signs of realizing he wouldn't be able to persuade our Agent to forsake the Code, he consoled himself with fantasies of CCP banning ganking to boost subscription levels. Carebears have been saying that for so many years--yet the mighty CODE. alliance keeps winning. Miners often claim that they should be allowed to mine AFK without interference because EVE is a "sandbox" where you can do whatever you want. VsUK tried out a different strategy: He denied that EVE is a sandbox game at all. 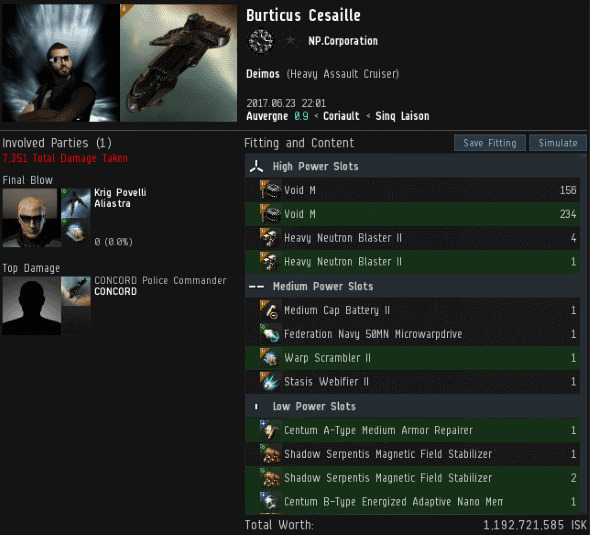 Apparently this highsec Venture pilot has been playing EVE since the beta. Or to put it in modern terms, he's a "new player". Agent Lewak took pity on VsUK. The carebear's madness was shocking, but Lewak had prepared himself for this sort of thing. He'd read MinerBumping, and he knew the words of the Saviour well. Though the miners may fill local chat with their delusions, they cannot stop the New Order from performing its vital work. Even as a carebear decries the Code in local, other miners in the same system buy mining permits. The ganks went on, as they must. Agents Lewak and Shilliam took turns ganking during each others' GCC timers. VsUK suddenly realized the mistake he'd made earlier with his "sandbox" argument, so he revised it into the more traditional carebear fallacy. Oops! It was too late, though. Agent Shilliam had been quiet, but busy. 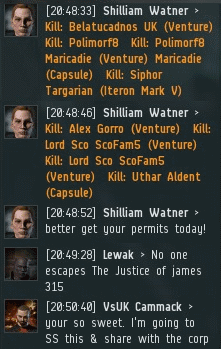 Shilliam allowed Lewak to speak the truth in local while he ganked in the background. To paraphrase the carebears, "As long as you're crying to me, you're not crying to any other Agent." 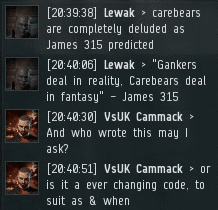 Carebears might deny the existence of the Code, but there was no denying the killmails. The Code was alive and well in Algogille. Faced with the enormity of Shilliam's success, the rebels shuddered. Would this inspire the resistance to come up with a way to defeat our Agents and reclaim Algogille for the forces of bot-aspirancy? Previously, on MinerBumping... As part of our annual Code Day reflections, we considered the state of nullsec, which is in an unprecedented state of gloom and doom. Historically speaking, what's bad for nullsec was bad for EVE, because nullsec was EVE. Few imagined that content would emerge from any other part of the galaxy. But then came the Code, and with it an incredible shock wave of content and excitement. 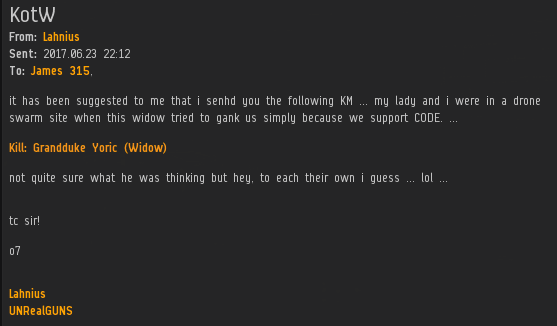 Nothing like the Code had ever existed in EVE or any other game. It captured the imagination of EVE players and never let go. And so there are two separate EVEs, two unique sources of potential content. Highsec isn't burdened by CCP's failure to design adequate nullsec mechanics. Though it's true that inadequacies in low/null/WH can drive players back to highsec, we have the Code to deal with them now. The Agents of the New Order are the torchbearers of civilization in highsec. They came to a place of unimaginable darkness, and they brought light. They brought change. The New Order has changed highsec more than any organization has ever changed nullsec. 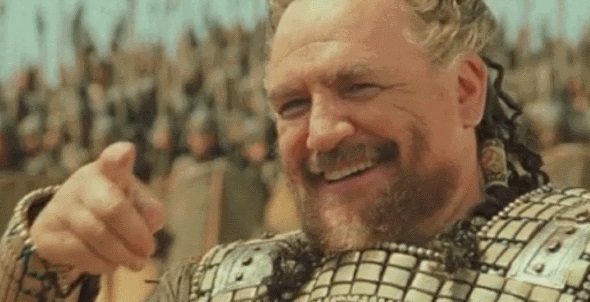 The Band of Brothers and the Goons and Pandemic Legion and TEST and all the rest cannot claim to have shaped nullsec life as fundamentally as the way our Code has changed the way people live, work, and think about highsec. It's extraordinary. People often remark with surprise at how few players are actually members of the mighty CODE. alliance. Even adding to that number all the Agents outside of CODE., it's still small compared to the vastly disproportionate influence our Agents wield. Highsec is a teeming mass of EVE players, far more populated than the rest of EVE combined. 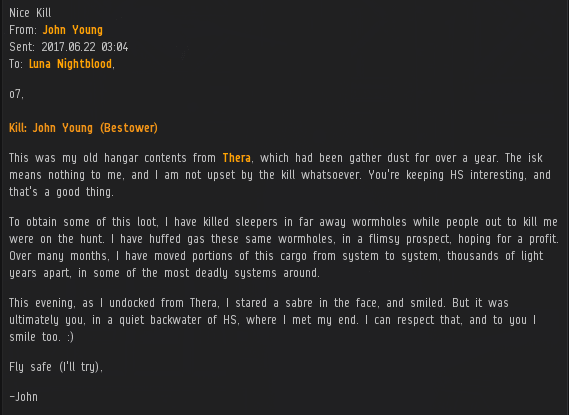 Yet few people do anything in highsec without first considering, in some way, the Code and its Agents. The power and relevance of the Code has grown exponentially over the years--and it was already astoundingly powerful and relevant to begin with. Just a few months after the first Agents began bumping miners, the EVE forums were abuzz about our activities. We were practically the only thing people would talk about, except if there was a major war in nullsec ongoing. 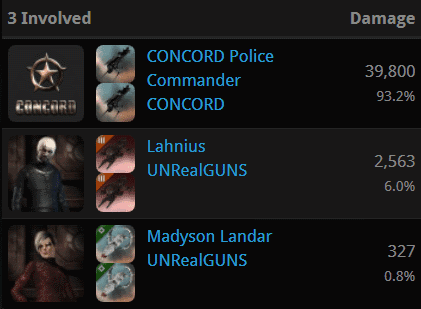 When nullsec quieted down, the Code always retook the #1 spot in EVE discourse. People reacted to their own reactions with fear, confusion, and envy. Why so much talk about the Code? The denialists claimed that there must be some massive network of New Order alts all pretending to be angry carebears. But whenever people investigated the whiners, they turned out to be authentic carebears with long records of carebearism. 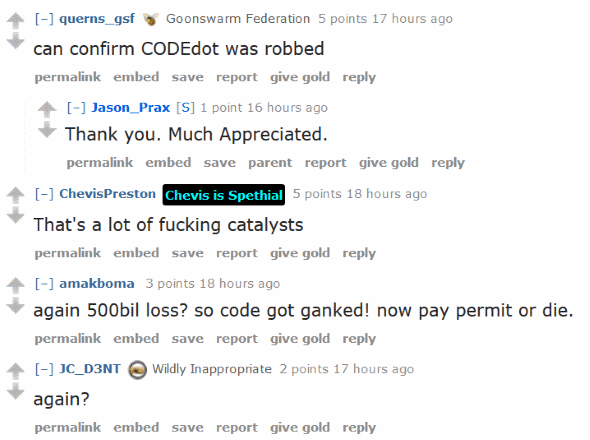 The Code was very real, and it got a lot of bot-aspirants very upset. The New Order had filled a vacuum that no one else had ever dared to touch--at least, not for an extended period of time. Hulkageddon had generated a lot of excitement when it occurred. As did the Gallente Ice Interdiction. So too did Burn Jita, for a weekend. These events cut a huge swath, but left no wake behind. No impact, no lasting change, and no legacy, except for some fond memories. And not even a memory for those who came into the game afterward; players who joined EVE after 2012 never witnessed a Hulkageddon. Such highsec events were exceptions, not rules. They were mere interruptions to normal highsec "life". When the Code moved in, there was no carefully arranged timetable for arrival and departure. There was no exit strategy. We came to stay. And that changed everything. When carebears first learned of the Code, they assumed that it would necessarily be temporary. "They'll get bored and go away," the miners assured each other. "Someone will stop them," said the rebels. 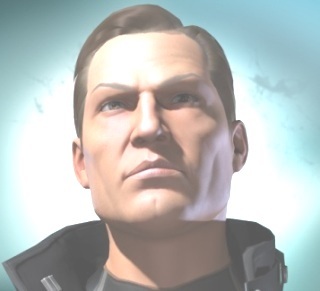 Then, as their anxieties grew to alarming levels: "CCP will get rid of them once they see that they're ruining the game." But the Code didn't go away. The Code became a fact of highsec life. The fact of highsec life. The numbers were impressive, of course. The non-compliants started losing hundreds of billions of isk each month. The cumulative death toll rose into the trillions, then the tens of trillions. CODE. 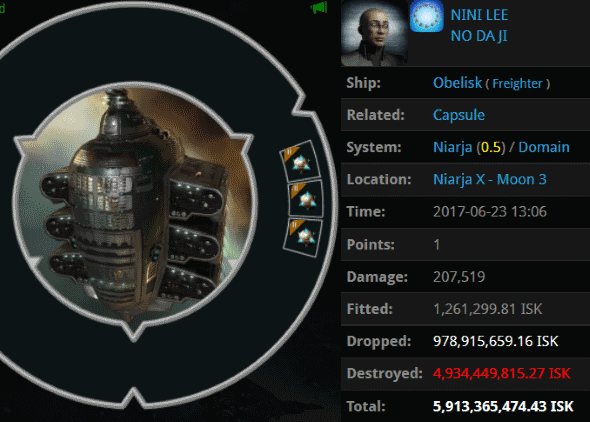 has inflicted over 46 trillion isk worth of damage. The stats only scratch the surface, for they don't reflect the changes that carebears have been forced to make, whether they chose to obey the Code or not. Highsec residents had to make decisions and trade-offs to account for the risks posed by an army of Agents. 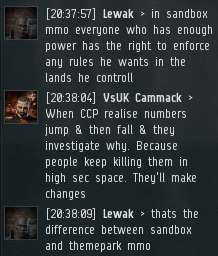 That was novel: Highsec players had never needed to think before. More than that, though, was the effect of the Code's permanence. This fact altered the highsec psyche on a fundamental level. The Code's most spectacular feature is its endurance. The Code isn't something you can put on your calendar. You can't avoid it and then resume your normal activities. The Code is forever. It's the way things are now. It's the way things always will be. How do you fight that? You don't. You live with it. You die from it. And eventually... You take for granted that it's always going to be there. In the five years since the dawn of the Code, multiple "generations", if you will, of players have come to EVE. The Code was already there when these new players arrived. It was the first thing they discovered about emergent gameplay. It was all their highsec corpmates ever talked about, all they ever read about in local. Those players can't imagine an EVE without the Code, because they never experienced an EVE without the Code. The older crust of minerdom, the elderly carebears, still remember. "Remember when you could bring a blingy, yield-fit Mackinaw out into an asteroid belt, set your lasers, go AFK for an hour or two, and not even consider that it wouldn't be there waiting for you when you returned?" Or, "Remember when autopiloting in a shuttle across highsec was something everybody just did every day without thinking twice?" Or, "Remember when everyone thought it was safe to have expensive implants in highsec?" Even these memories, these treasured artifacts of the pre-Code darkness, are fading away. One day, the bot-aspirancy of the past will not exist even in thought. Our Agents, who always have their ears to the ground, have noticed the change in attitude. In years past, a carebear who lost a blingy ship would get sympathy from his fellow bot-aspirants. The gankers were cursed for their evil, their "torture" of EVE players. Now? A loot piñata gets mocked for being a loot piñata: "What did you expect? That was a stupid fit." 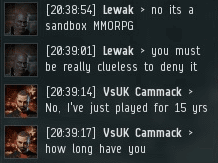 You'd think the highsec locals were MinerBumping readers. Probably a lot of them are. The rebels advise new players: "Fly a Skiff instead of a Hulk. Fit tank. Limit the value of your cargo. Don't go AFK. Don't use autopilot. Watch local." Where have we read those instructions before? Our enemies rebel by obeying the Code and teaching the Code to others. And the most shocking advice of all: "Go to nullsec and you won't have to deal with CODE." Ah, but the darkness of null. People don't read about it, or talk about it so much anymore. They don't expect content from it in the form of Great Wars. Without those wars, the characters--space emperors, charismatic fleet commanders, tragic dictators--cannot become legends. There are no SirMolles or Evil Thugs or even CYV0Ks. Instead, the EVE celebrities are Agents of the New Order. Dare I say it? 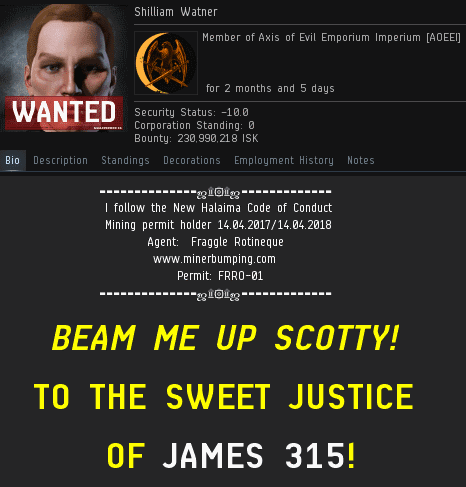 These days, an EVE player is more likely to hear "Praise James" than "The Mittani sends his regards." For a new player, who has grown up in highsec, this is even more true. There are generations of such EVE players now. What is their future? As the lights of the outer regions and the offices of CCP grow dim, we keep highsec brightly lit, its systems bathed in the light of explosions. We are EVE now. We carry the torch for the entire game. In the media articles and Steam reviews, you're more likely to see teeth-gnashing than love letters and comic books, it's true. 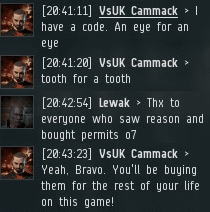 But just as the players have come to accept the Code as the essential fact of highsec life, the whole world will acknowledge: "If you're thinking about playing EVE, there's this thing you need to know about called the Code..."
In an age of decline, in the years of a dying EVE, we are the life of EVE. "Praise James. Praise the Code." One hundred percent compliance, forevermore. Five years ago today, the Code was unleashed upon an unsuspecting world. Five years. One can scarcely remember what our world was like back then, for so much has changed--changed because of the Code. Unless we deliberately take time to look back now and again, it's easy to forget that highsec and EVE weren't always the way they are now. It's easy to lose sight of the great transformations that have taken place and are still taking place. That's why June 24th is Code Day. So we can catch a glimpse of the bigger picture. With that in mind, I'd like to examine the present state of highsec and EVE. But, in fact, there are two EVEs today, and they are in two very different conditions. There is the EVE of highsec, which is under the firm and ever-tightening control of the New Order, subjected daily to all the benefits of said control. And there is the EVE of the outer regions, dominated by the powers of nullsec. Traditionally, nullsec has been the stage upon which EVE was played. Nullsec represented EVE's purpose; the rest of EVE existed merely to supply nullsec with ships, equipment, money, and new players. You might say that highsec and lowsec were nullsec's feeder corp. 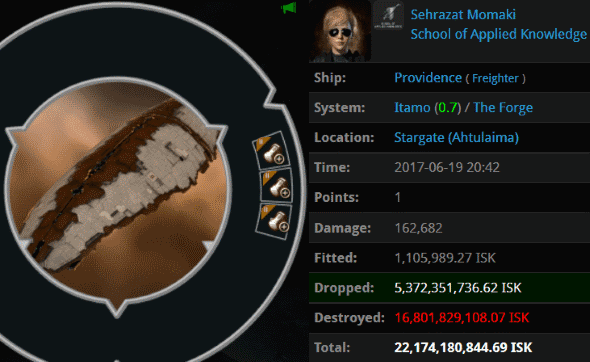 In turn, nullsec provided EVE with, well, EVE. 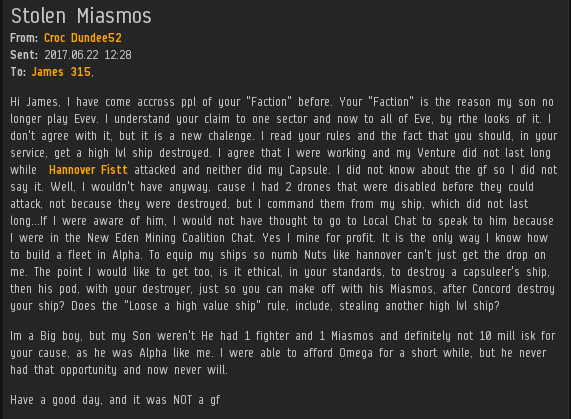 Nullsec was EVE's content. It produced the titanic wars and epic stories which made EVE famously "more fun to read about than to play". That drama and those great wars were EVE's unique selling point. And a game with spreadsheets for its UI certainly needed a unique selling point. The state of that nullsec, that EVE, is what I am going to talk about first. It's not going to be pretty. You may consider my darkened portrait above to represent a Real Talk Warning. I don't want to get any EVEmails from people saying, "Nobody told me there would be real talk. If you had warned me, I would've bought a permit!" Let's not mince words. The traditional EVE is in a state of the deepest despair and pessimism. Never before has it descended into a state of such utter darkness and disrepair. You answer, "What about the Summer of Rage? EVE lost more subscribers and had to fly The Mittani to Iceland for an emergency summit." Ah, but back then EVE had far more subscribers to lose. The rage was hotter because people still had the capacity to feel something for EVE. 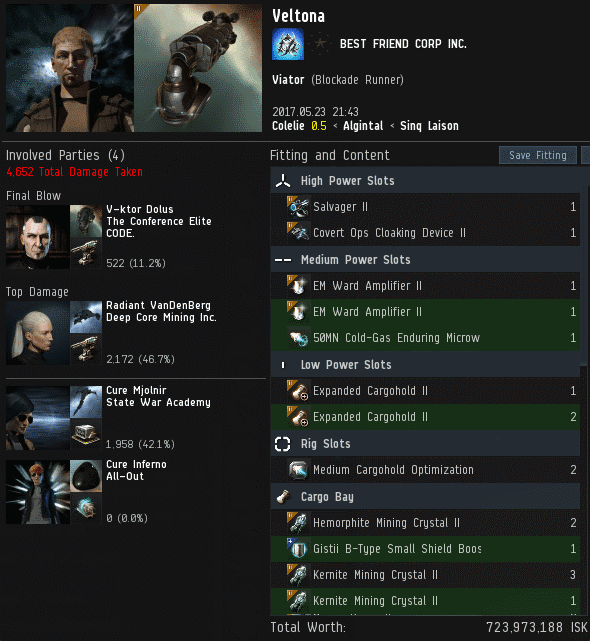 CCP still cared enough to call upon The Mittani, as humiliating as it was for them to do so. Ours is the Summer of Apathy. The players do not organize protests to demand change; they simply melt away. In late 2016, EVE's subscription numbers, as reflected by the number of logged-in players (CCP no longer releases subscription data) were in a terrible state. 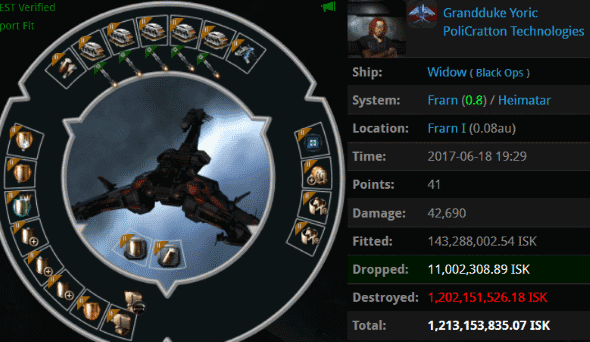 CCP broke with EVE tradition by offering free-to-play alpha accounts. Logged-in player numbers skyrocketed, and then utterly collapsed over the next several months. This chart comes courtesy of Chribba's data. Long story short, the numbers fell off a cliff, and are still falling. But things are worse than the chart would indicate, because now the logged-in player numbers include non-paying alpha accounts. Thus, as these numbers fall, the number of paying subscribers is still lower. We cannot say with certainty what percentage of logged-in players are alphas, but we can reasonably estimate that they're a significant minority. 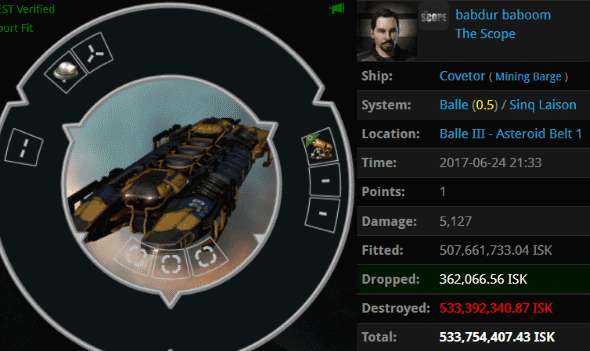 EVE's subscription levels are at their lowest point since, let us say, 2006. However, back in 2006 the numbers were rising instead of falling, and there was potential for future growth. We haven't gotten to the bad part yet. It is in this context of financial desperation that CCP has chosen not to invest any real time or resources in EVE's future. Long gone are the days when CCP's staff and money were focused on new content and development for EVE. Those things are dedicated to CCP's VR games now. What EVE gets is a lethargic skeleton crew of developers who have been ordered to squeeze every last bit of microtransaction money they can out of the game while CCP considers the possibility of closing up shop and selling out. In other words, EVE has little chance of improving beyond its current state. Which might not be such a bad thing, were it not for the fact that nullsec is horribly, inescapably broken. Much has been written about jump fatigue and FozzieSov. Here it will suffice to offer a brief sketch of events. 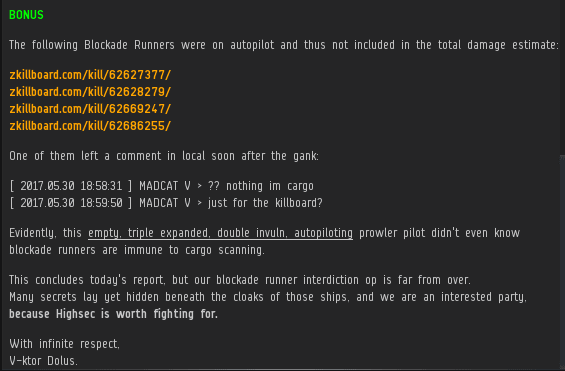 By late 2014, CCP decided that they didn't like the way nullsec was going. There had long been much crying about the "blue doughnut" in nullsec. Despite the complaints, massive wars were far more common back then. Just as an example, there wasn't much time between the massive Fountain War (summer 2013) and the even more massive Halloween War (beginning autumn 2013 and stretching into 2014). Nevertheless, CCP feared the possibility of too much space being controlled by a single entity (that is, the Imperium), which could lead to the pacification of nullsec. It has also been said that CCP feared the server strain of too many players being in a single system for some of the battles. CCP's solution was to completely shift the focus of nullsec warfare. 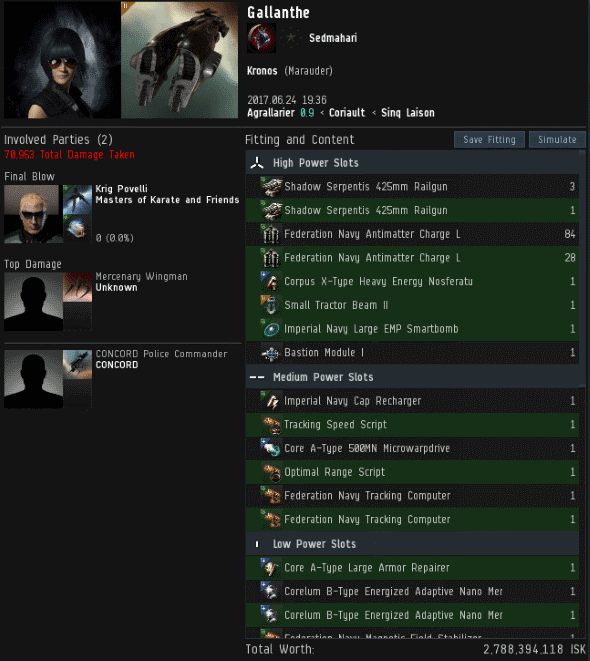 Before, it had been all about big wars, big battles, big stories--the unique selling point of EVE. The new plan was to create game mechanics that would encourage small, localized conflict. That way, people wouldn't need to travel so far to look for a fight, and maybe smaller, weaker entities would have a chance at carving out a piece of nullsec without joining a big coalition. In late 2014, jump fatigue was introduced, effectively making fast transportation around nullsec impossible. In the summer of 2015, Dominion sov was replaced with FozzieSov. At first, it appeared that CCP got what it wanted. 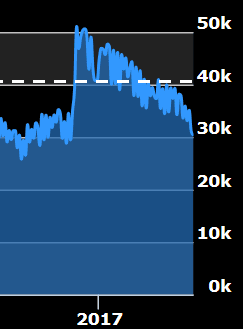 The effect of jump fatigue was essentially to expand the size of nullsec by an exponential degree; players couldn't teleport across the map to join every fight. Conflicts, to the extent that they occurred, were small and local. Unfortunately, what CCP wanted wasn't very good or interesting. 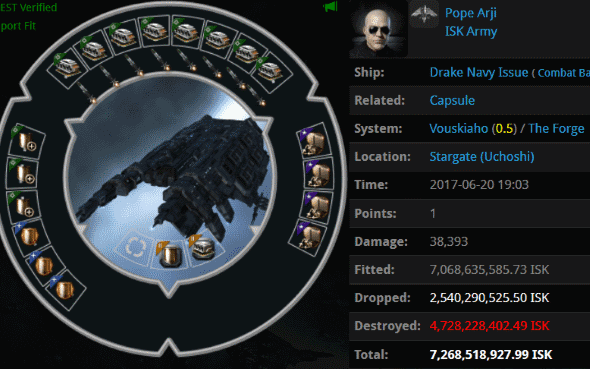 As the months wore on and subscription levels declined, CCP got buyer's remorse. They worried about the lack of large-scale wars, which normally brought media attention, new players, and a lot of re-subbed old players. To CCP's great joy and relief, they soon received manna from heaven--or rather, from EVE gambling websites. Death wishes mixed with concerns about CCP's subscription numbers? Must be time for another edition of the Highsec Miner Grab Bag! We get this question a lot. Perhaps it could be addressed in the official EVE tutorial? After tens of thousands of ganks, Agent Aaaarrgg finally ganked the wrong guy. Oh well, it was fun while it lasted. If you read between the lines, this guy's too cheap to let his son have an omega account. No surprise there--he was also to cheap to buy him a mining permit. atturra so matter-of-factly recommended that our Agent heat up the Red Pen so its ink would spill. Why would our Agent want the ink to spill, though? Okay, but writing something in an "added contact" notification isn't the best way to reach me. You can tell our Agent was able to get through to this guy on some level. Otherwise he wouldn't have felt the need to say he wasn't just a miner. So I was actually contemplating trying out Eve to see what it was like. Then I found your website by accident.. http://www.minerbumping.com/p/the-code.html You are a terrible person. You made a faction just to grief and gank, just because nobody will stand up to you. You are a fascist AND YOU are a bully and eve should shut you down. As for me, Eve has lost any chance of me paying money to play their game and risk having a run-in with you and your group of fascist griefers. I hope you are happy that your foolishness has run off yet another prospective player. I have also forwarded this to friends of mine who recently mentioned Eve. They also will not play the game because of idiots like you. I also took the liberty to cc this to the Eve admins so they can read this just as you do. Maybe you will change your ways, but by the extreme fascism you created on your website, i doubt you will. You probably think you are Role playing, but you aren't. You are a griefer, the most annoying type of person in gaming. As a game admin myself, I have banned many trolls like yourself. I hope you get what you deserve. Do you really value your customer and your income? Or do you value identity politics of trolls like this minerbumping fascist? If you value your customers overall then you will shut this little marxist/neo-fascist troll down before he ruins your game completely. If you value trolls and griefers, then so be it. I will never support your product and I will help my gaming buddies by encouraging them to not support your product either. Concerned gamer of over a decade in online communities. Admin of 2 game servers, 2 TeamSpeaks, Youtuber and in general a person who has a following of like minded gamers. I only rarely get tears mailed to my out-of-game email address. I took this email very seriously, as it came from an admin and Youtuber who apparently has quite a following. Unfortunately, he didn't leave his name, so we have no way to fully appreciate how prominent a figure this gentleman must be. Don't be fooled, dear reader. 4XTC was probably just laying the groundwork for a future post-gank message: "I wasn't AFK, I was just visiting my step-daughter..."
Luke Norman returned later to buy a permit. Like I said, you can always tell when someone's going to buy a permit. Because everyone buys a permit eventually. 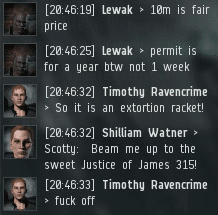 More and more, the residents of lowsec, nullsec, and wormhole space are beginning to realize that highsec is the home of elite PvP.